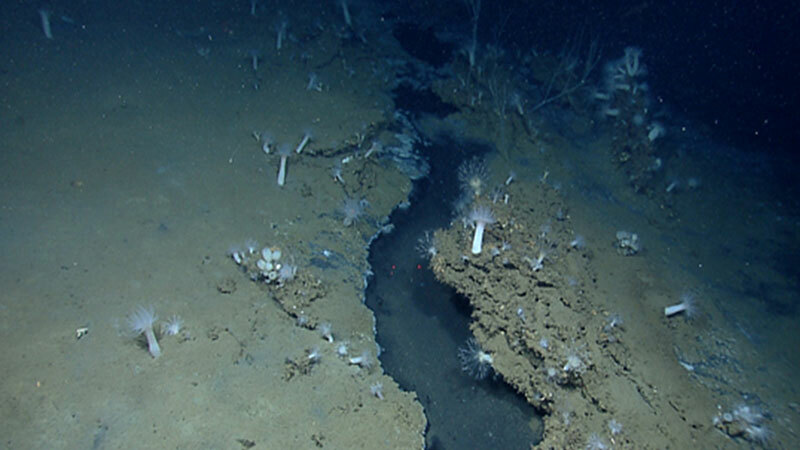 From March to April 2012, a team of scientists and technicians both at-sea and on shore conducted exploratory investigations on the diversity and distribution of deep-sea habitats and marine life in the northern Gulf of Mexico. 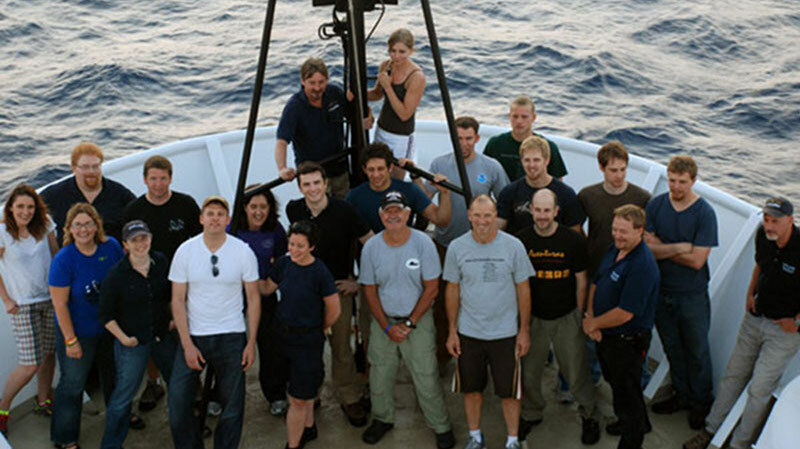 The 56-day expedition was divided into three ‘legs’ and included operations in 1) DeSoto, Mississippi, and Green Canyon areas; 2) areas in the vicinity of the Deepwater Horizon site; and 3) the West Florida Escarpment. What makes a sea cucumber "dance"? 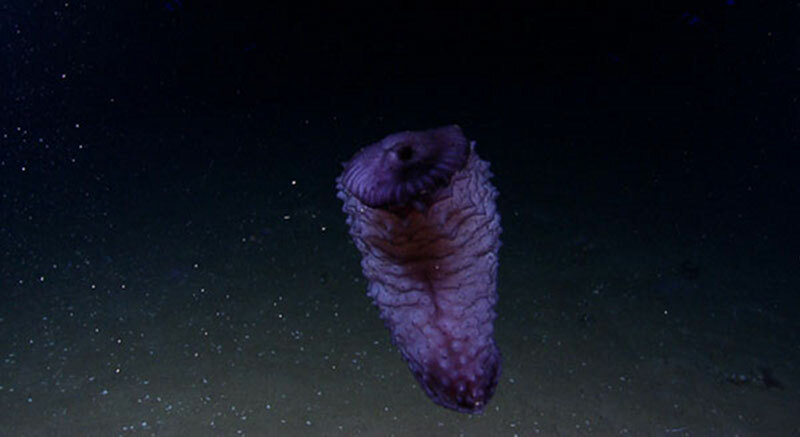 During our exploration we have encountered deep-sea holothuroids, also known as “sea cucumbers,” which can maintain their buoyancy remarkably well. So well that we have to ask: How do they do it? Video footage captured by the Little Hercules ROV and camera platform during the April 2 ROV dive from NOAA Ship Okeanos Explorer during the Gulf of Mexico Expedition 2012. Video footage captured by the Little Hercules ROV and camera platform during the April 26 ROV dive from NOAA Ship Okeanos Explorer during the Gulf of Mexico Expedition 2012. 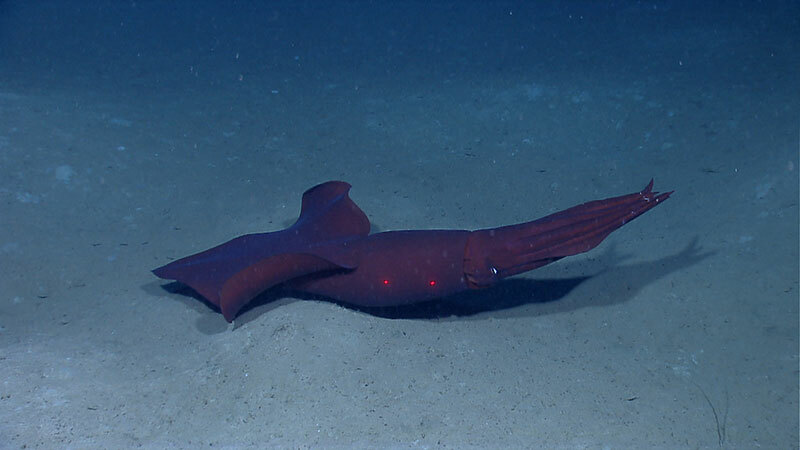 Video footage captured by the Little Hercules ROV and camera platform during the April 18 ROV dive from NOAA Ship Okeanos Explorer during the Gulf of Mexico Expedition 2012.